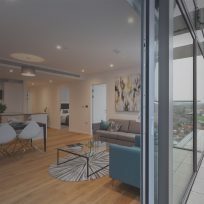 Stortford Interiors’ (UK) in-house joinery division, Parkrose has recently been appointed by ISG to deliver a Washroom Fit-Out package at Premier Place. 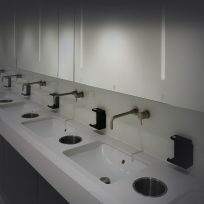 The works are spread over ten levels, and comprise flush fronted European Oak faced WC cubicles, Corian vanity counter tops and ceramic floor tiling. The package also includes doorsets, ironmongery, mirrors and sanitary fittings. 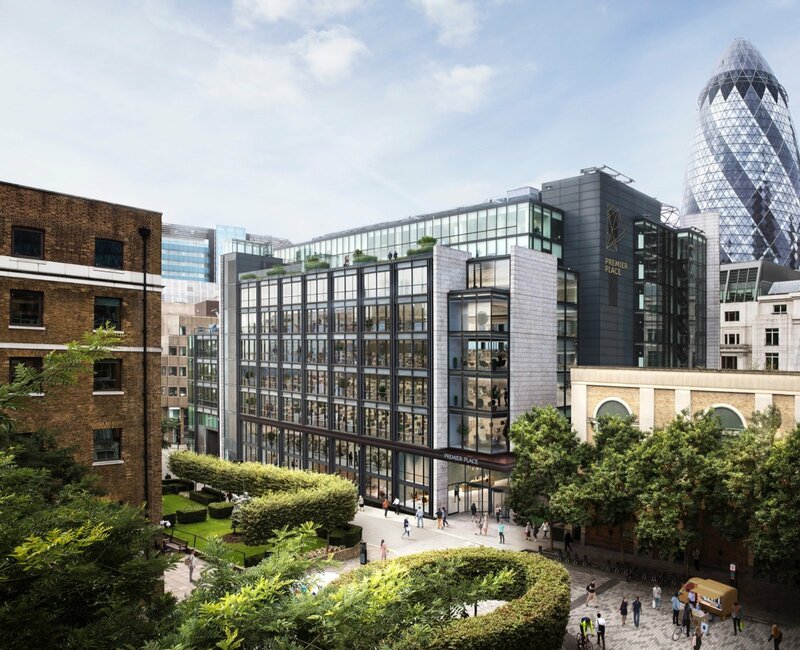 This scheme will see the complete refurbishment of a 1990’s office building sited between Houndsditch and Devonshire Square, London EC2 and will deliver a high-quality office product benefitting from proximity to Crossrail, in a desirable location in the City of London. 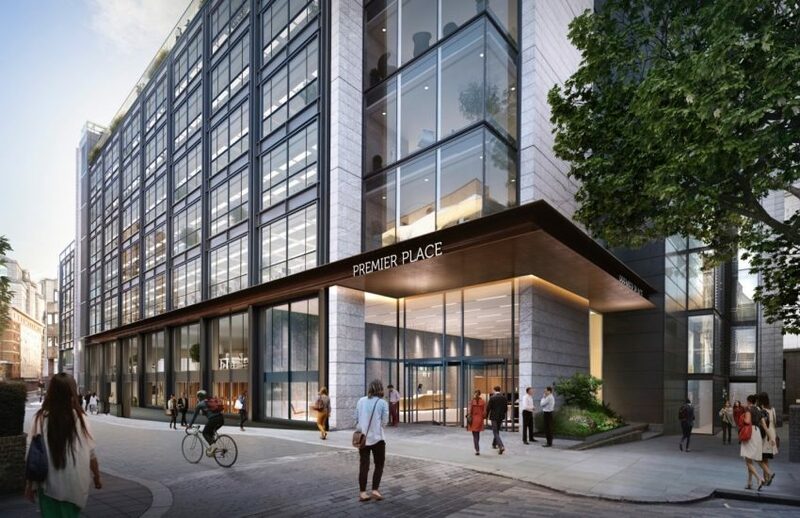 Premier Place will comprise around 22,000 sqm of offices, ground floor retail space and a double height reception with feature staircase, and will create a high quality Grade-A plus building for the modern-day occupier. 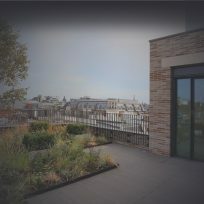 The building works are due to be completed by summer 2019.